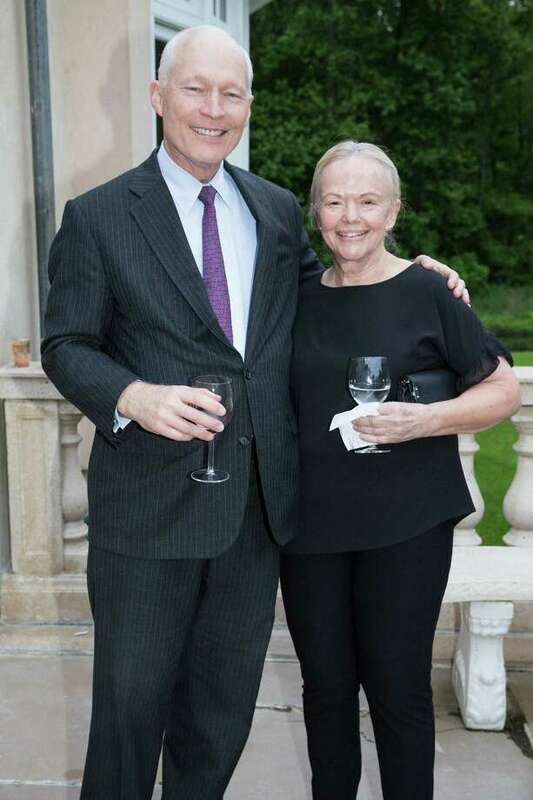 at a recent celebration of Abilis Circle of Caring meeting its $1.5 million fundraising goal. The Circle of Caring campaign was launched in 2013 to generate funds for the Abilis Community Foundation, a 501 (c) 3 organization dedicated to the charitable and educational purposes of helping people with developmental disabilities who work and live in lower Fairfield County. The Abilis Community Foundation provides funding to Abilis, Inc. and a limited number of select non-profit partners through a grant process. Hal Ritch, Abilis Community Foundation president said the funds raised through the endowment campaign are needed given recent threats to state funding. “In the last two years, support from the Foundation has helped make a real difference in the lives those we serve. Foundation funding has enabled Abilis to launch its Therapy Center in Stamford that provides a full range of therapeutic and educational services to individuals of all ages, to place more people in competitive employment through the hiring of a new job coach, and to create Abilis Activities, which provides avenues for social engagement within the community” said Dennis W. Perry, Abilis CEO and president.